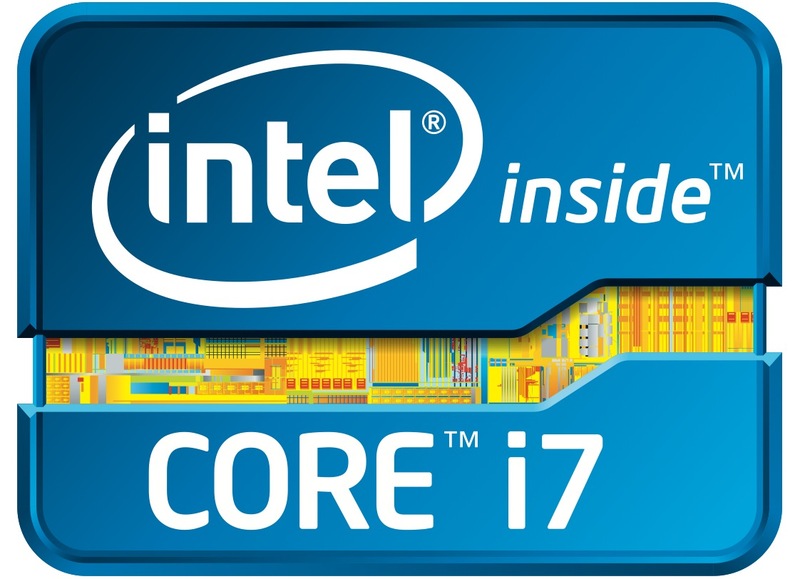 The Intel Core i7-2617M is power efficient ULV (Ultra Low Voltage) processor for thin and light laptops. 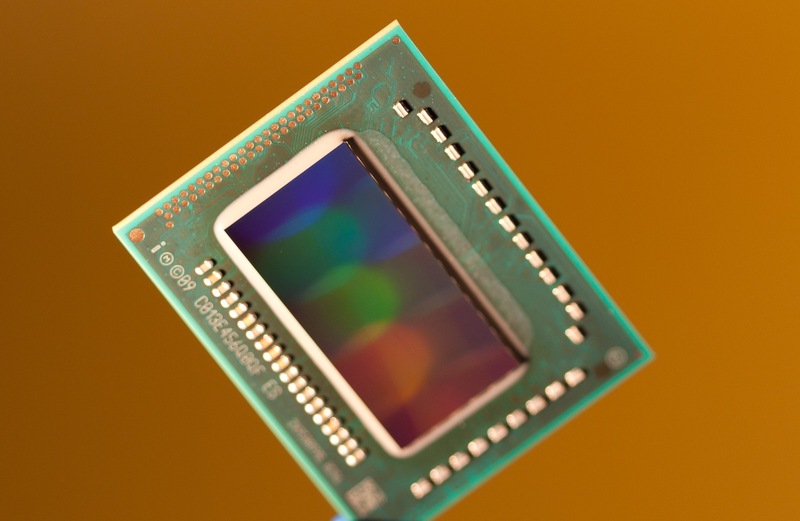 The base frequency of 1.5 GHz is relatively low, but due to Turbo Boost 2.0, the CPU may clock up to 2.6 GHz (on core loaded, 2.3 GHz with both cores loaded). However, this is depending on the cooling and power consumption of the laptop. Due to HyperThreading, the i7-2617M is able to handle 4 threads in parallel. Compared to the slower i5-2537M, the 2617M offers a higher clock speed (processor core and turbo, graphics turbo) and more last level cache. The integrated Intel HD Graphics 3000 clocked at 350 or 950MHz (Turbo Boost). Due to the slower clock rate, compared to HD Graphics 3000 in 35W and 45W processors (usually clocked at 650-1100/1300MHz in non LV processors), the performance should be noticeable lower. The performance of the CPU should be a bit higher than a similar clocked Arrandale Core i5. Therefore, the performance should be similar to a Core i3-350M if the Turbo can be used often. The TDP of 17W (includes the integrated GPU and memory controller) allows the use of the 2617M CPU in small subnotebooks. $378 U.S. $317 U.S. $100 U.S.